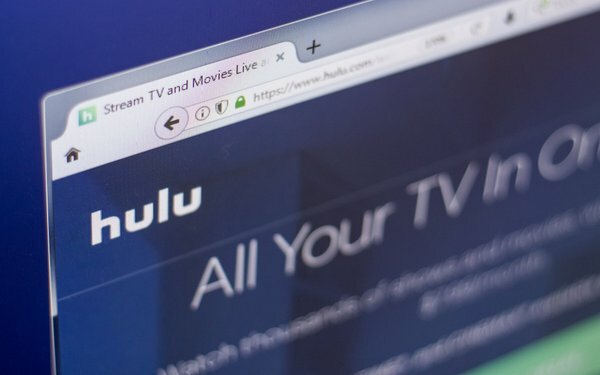 Premium streaming platform Hulu witnessed nearly a 50% growth in subscribers from all its services in 2018 -- and a 45% growth in ad revenues. Hulu ended 2018 with 25 million total subscribers across all products — up 8 million year-over-year. Among its services, Hulu has a limited ad-support service, a non-advertising service and a live, linear package of TV networks. The company’s advertising business grew to nearly $1.5 billion — up more than 45% against 2017. In December, MoffettNathanson estimated Hulu would pull in total revenues -- including subscriber fees -- of $3.03 billion for 2018. But expenses would be at $5.2 billion, resulting in a negative cash flow -- earnings before interest and taxes -- of $2.2 billion, and a net loss for the year of $1.6 billion. When its deal is completed with Fox, Walt Disney will have 60% ownership share of Hulu, 30% for Comcast Corp and 10% at WarnerMedia. Hulu also said the time spent per month on the platform increased 20% versus a year ago. Also, viewers who subscribe to Hulu + Live TV -- its live, linear service of TV networks -- actually spent 50% of their time watching on-demand or recorded programming.